We love our dogs no matter what they do because we see them as family. They keep us entertained everyday through their awkward ways. Sometimes, they test our patience but still in the end of the day they make us laugh. They don’t understand our language but still they manage to tolerate and live with us. They don’t like us hugging them but they don’t ever complain about our stinky armpits. Dog’s like people don’t like being patted especially on top of their head but they put up with you because they trust you. There is one thing however all dogs like that is structure. They are pack animals and they love to have rules laid out for them. So set some rules for your dog today! 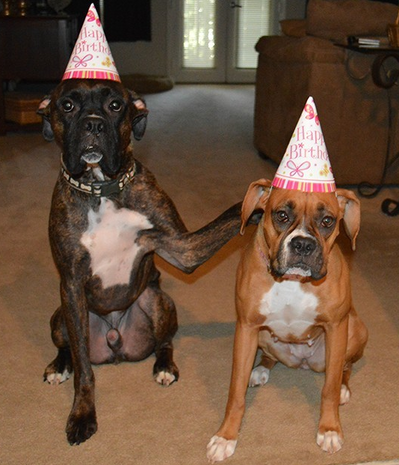 In the mean time enjoy these 7 funny dog photos on the internet. 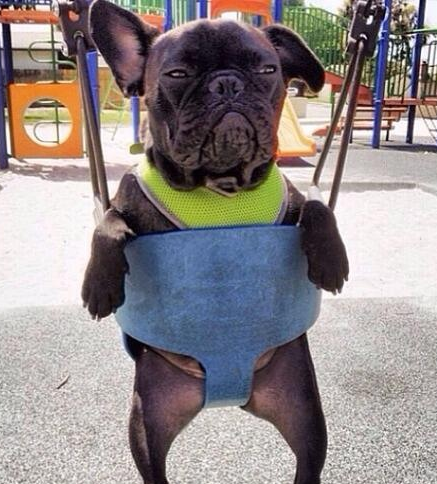 Number one of the funny dog photos online features a Boston Terrier on a swing. We were called the “American Gentlemen” in the 19th century because of our gentle personality. See we can even sit gently on the swings! 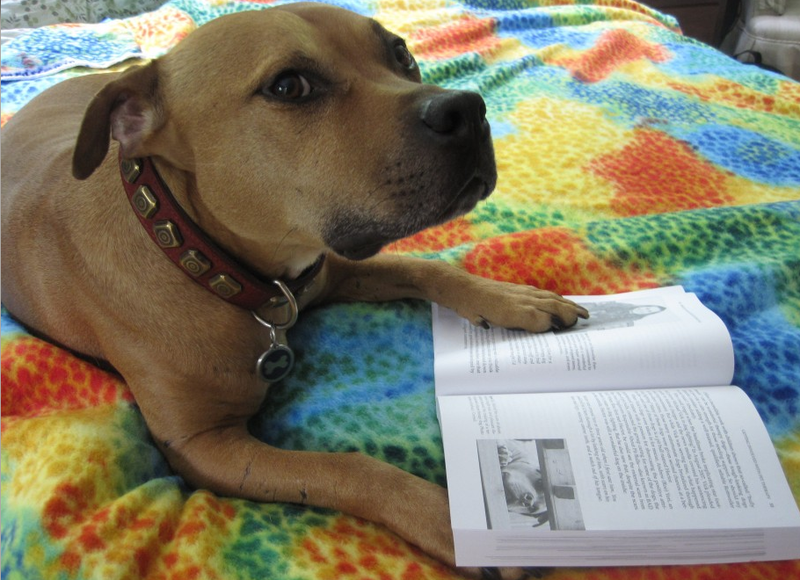 Number two of the funny dog photos online features an American Pit Bull Terrier studying to become a judge. 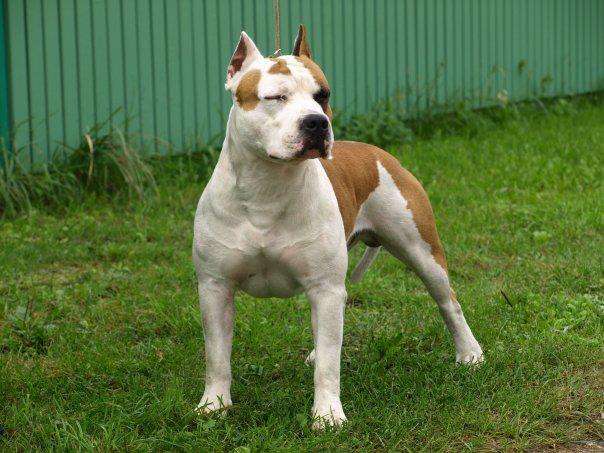 It is no wonder why popular dog trainer Cesar Millan uses us to train the rest of the dogs! We are simply the smartest dog’s out there! We got it all figured out but we are misunderstood by many of our human companions. I think it is time I take the law into my own hands, wait till I study and become the judge of my own kind. 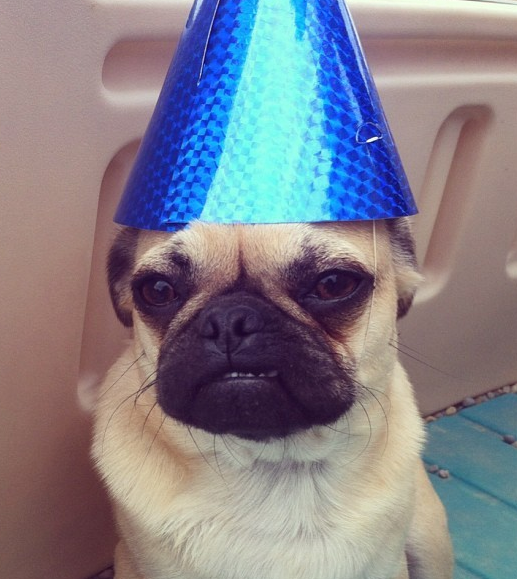 Number three of the funny dog photos online features a birthday Pug. “I don’t know why you made me wear this stupid hat mom” but I will tolerate it a bit longer just for you. Pugs are known to have that grumpy look on their face naturally. This picture just sums it up perfectly! This picture was taken simply to support the “funny factor”, no animals were harmed during this photo shoot in any way. 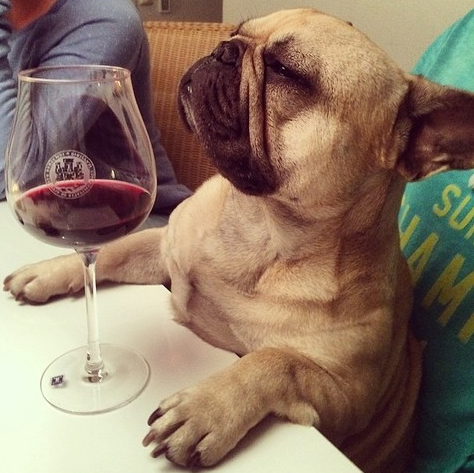 It is true many dog’s are just like their owners, there is nothing I like better than having a glass of red wine when I go out. This little guy seems to be in the spotlight of the conversation! Number five of the funny dog photos is definitely not a pleasant one! Many of us like our human owners are stubborn! We don’t learn our lesson the first time. 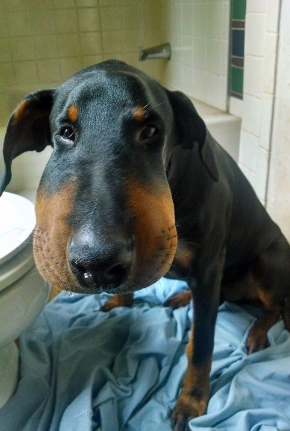 I don’t think I will ever try to eat a Bee again after this, “ouch”! 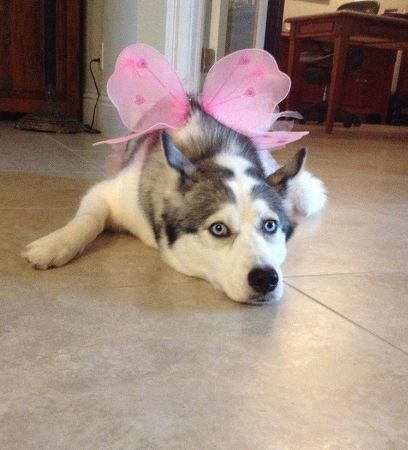 This pretty girl makes number six of the funny dog photos online. Why does mom treat me like her little girl even though I am all grown up? This must be a feminine human thing! We made the last of the 7 funny dog photos online. In the end of the day, we get tired of putting up with you humans. We too need a friend that we can “relate” to! This is my first compilation of funny dog photos online from different sources. I haven’t done nothing like this on my blog Canine Owners and wanted to post something different for a change. I hope you guys enjoyed the post. Be sure to share on social media and brighten a dog lover’s day today! You can also contribute to us by joining our Canine Group on Face book. 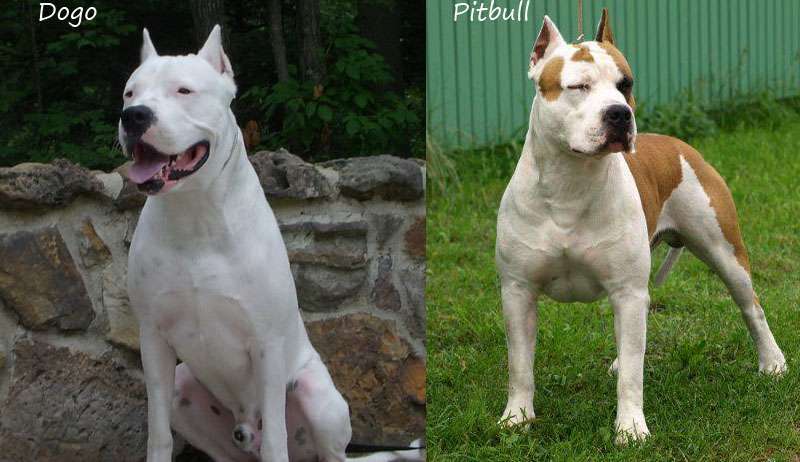 Is a Dogo Argentino a PitBull?